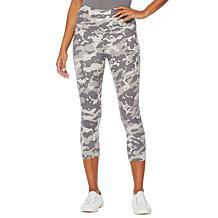 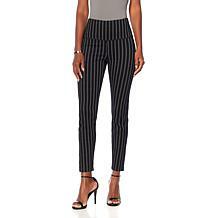 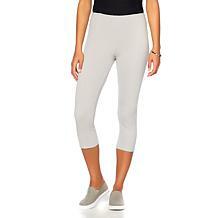 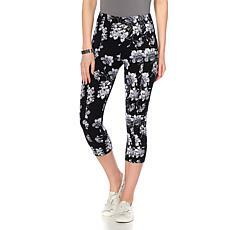 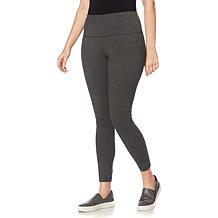 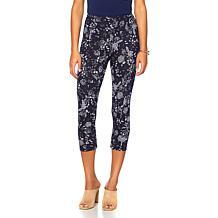 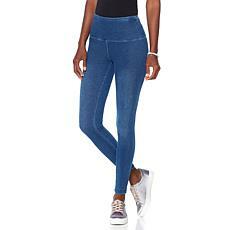 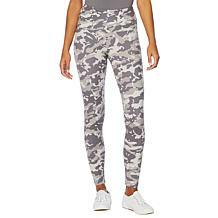 LYSSE Smoothing Waist Stretch Denim Legging Don't sweat it. 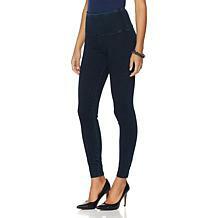 Instead, style it. 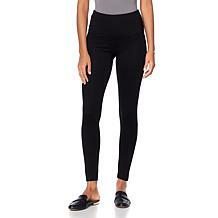 This versatile legging is seasonless and regionally chic. 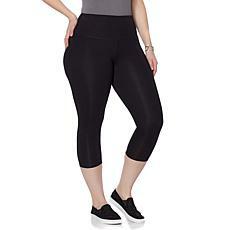 Add a top that's oversized for comfort or a more fitted tee for more active days.